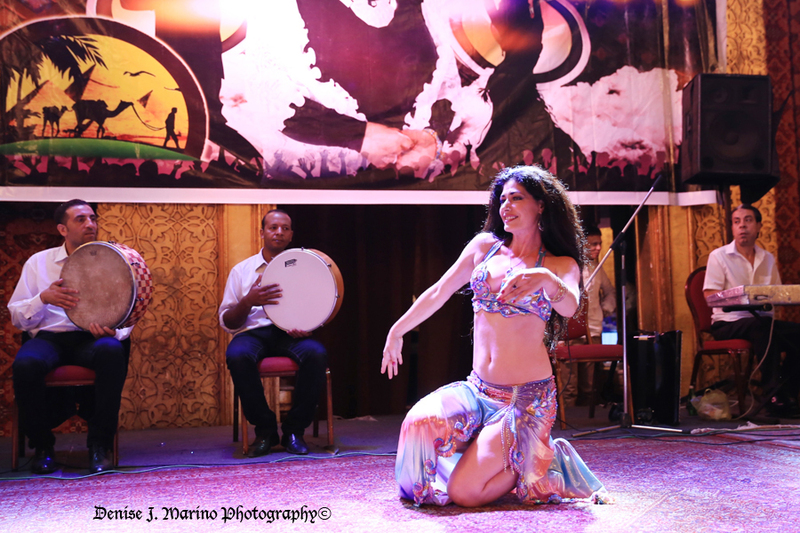 Carrie is available to perform traditional solo Bellydance shows at your event! Rates start at $250 for a full 25 minute show. Travel expenses my apply for shows booked outside of a 40 minute radius of Sedona, Arizona. Discounts offered for multiple shows booked.